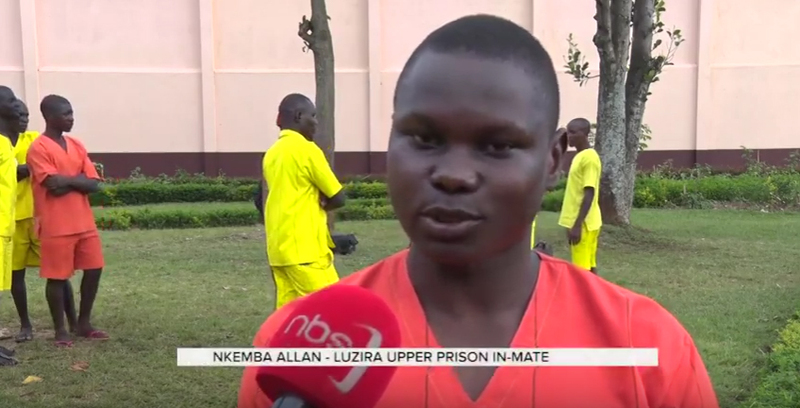 Allan Nkemba had to go to Luzira Upper Prison to begin to turn his life around this year the 20-year-old has emerged the best performer with 11 points in the 2018 Primary Leaving Examinations. He is not alone. Tito Buhingiro (65), the oldest pupil in the 2018 class came to Luziro prison illiterate but in four years he will leave an educated man. He scored 26 points in the 2018 PLE exams. The 2018 PLE exams have been a cause for excitement in the maximum security prison as they have been on the campuses of schools around the country. The proud Luzira prisons headmaster Gilbert Niwamanya commended his pupils for putting up a good performance even if there was a decline from 2017. Of the 65 pupils who sat for the exams in November 2018, two passed in first grade, 26 were in second grade, 15 in third grade, another 15 in fourth grade, while seven were recorded in grade U.
Luzira’s top performer for 2018 Nkemba confesses that had he not been imprisoned for defilement, he would not have been a candidate last year. Before prison, he had fallen into bad company that led him astray and to drop out of school. The businessman Buhingiro is looking forward to his freedom to utilise the education he has gained while in prison. Buhingiro started out in primary one in Luzira prison in 2012. Buhingiro has served nine years at Luzira and has four years and three months to regain his freedom. He would love to continue his education though he suffers from deteriorating eyesight and high blood pressure. He is proud of his 26 points in the 2018 PLE exams. 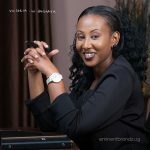 Sadly, female inmates did not perform as well with four out of the seven who sat for exams ungraded.